Samsung Galaxy On7 G600FY is surely new in this market, but you can encounter problems with it due to any of the reasons. One of the most common problems faced by Samsung G600FY users is the microphone issue which normally arises due to water damage or moisture. In this type of problem, you can hear the voice of others on the call, while they are not able to hear you. Dry your Samsung Galaxy On7 G600FY with a dry towel to eliminate any visible traces of water or moisture. 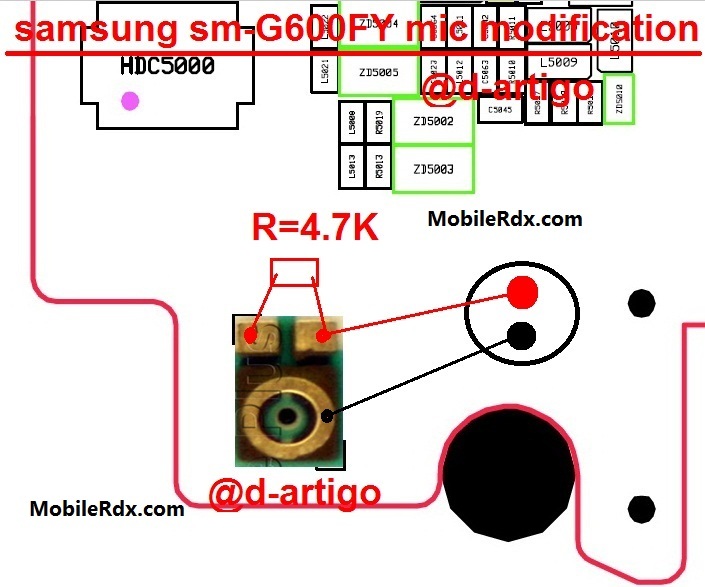 Samsung Galaxy On7 G600FY Mic Solution, Microphone Not Working Problem, Mic Ways, Jumper, Mic Problem Solution.